This dove usually lives in small groups but will form large flocks around water and food sources. They are noisy when flying because they make a clapping sound with their wings. Ring-necked doves are fast flyers and have a 'homing' instinct. 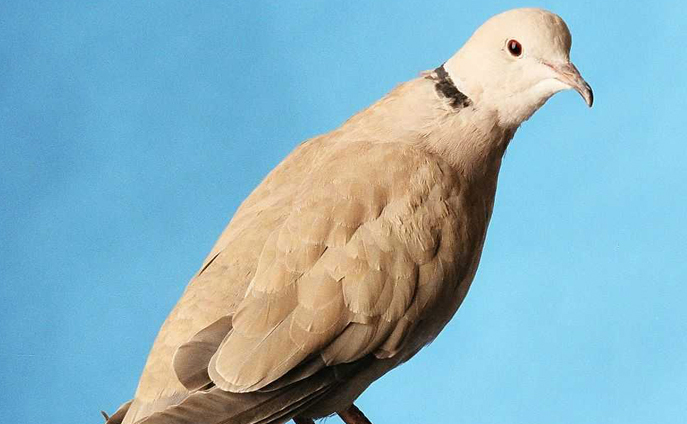 They have been domesticated for many years, and tame doves can be found throughout the world.